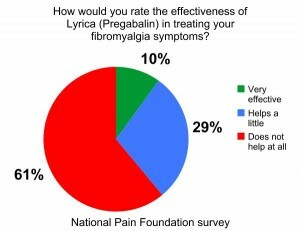 For the estimated five million Americans suffering from Fibromyalgia (FM), a chronic pain condition of unknown etiology, pain, fatigue, and depression are often a way of life. Though the US Food and Drug Administration has approved a small number of drugs to treat symptoms of FM, many patients report that these prescription pills provide little relief. 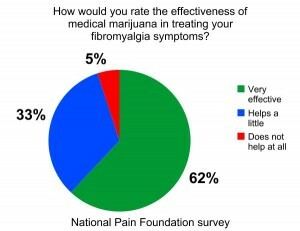 By contrast, more and more patients with FM are finding effective relief from medical cannabis. 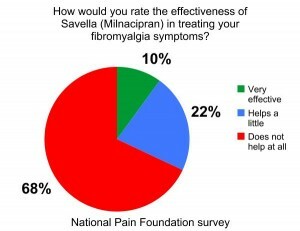 This was the second online survey of pain patients conducted by the National Pain Foundation and National Pain Report. 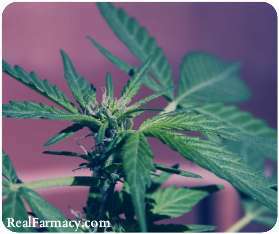 The first survey found that over half of patients worry that they are perceived as “drug addicts” by pharmacists. Eight out of ten said they had stopped seeing a doctor because they felt they were treated poorly.